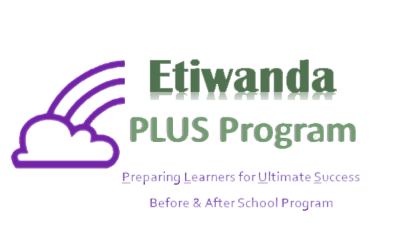 The Etiwanda School District PLUS Child Care program provides quality care in a safe and nurturing environment for school-aged children enrolled in the Etiwanda School District. The staff provides enrichment activities in art, music, literature, and physical education. Time is also allocated to allow students sufficient time to work on their homework assignments. Child Care staff is available to assist students and may communicate with teachers. Snacks are provided daily. Parents are always welcome to visit Child Care centers to learn more about our program. The program operates under the authority of the Etiwanda School District. 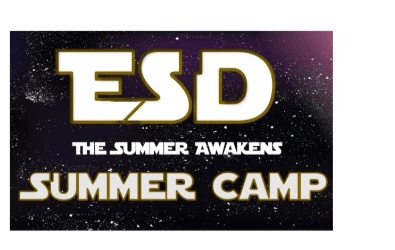 Summer Awakens, Summer Camp 2019 offers fabulous assemblies, field trips and lessons that provide entertainment and fun for all. All lessons and field trips are included in tuition pricing. Enrichment lessons include; Art, soccer, and fitness.